The jewels of the spring bulb garden, tulips are available in a huge range of flower shapes, sizes, and colors. From stately formal plantings to naturalized woodland areas, there’s a type of tulip for every garden setting. 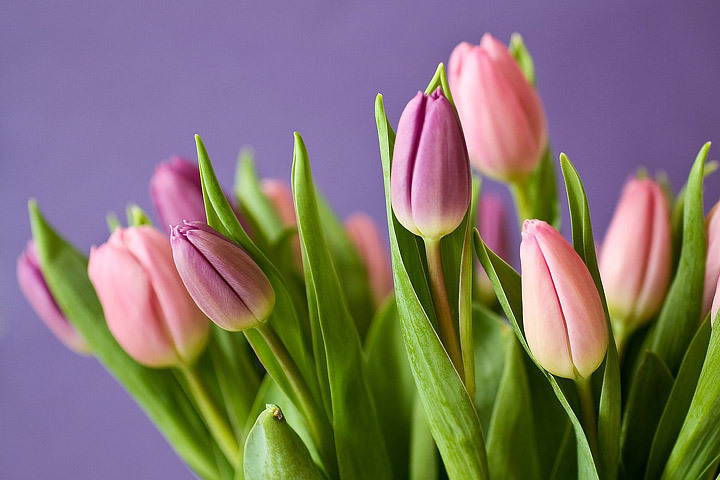 Tulips grow best in areas with cold winters, cool springs, and cool summers. The smaller species tulips are reliably perennial, while larger types may need to be replanted every few years. Flower colors include apricot, pink, salmon, red, deep maroon, and white, and flowers may be double, ruffled, fringed, or lily-shaped, depending on the variety. Height ranges from 6 inches to 2 feet. By planting varieties with different bloom times, you can have tulips blooming from early to late spring. 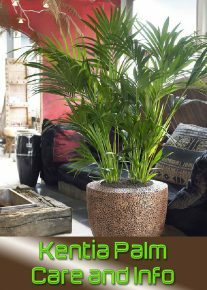 Some types are good for forcing into bloom indoors. 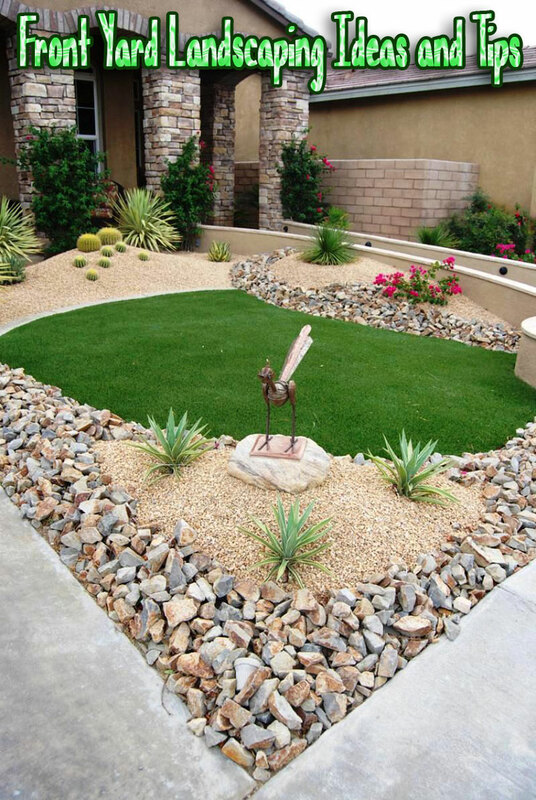 Select a site with full sun to light shade and well-drained soil. Tall varieties should be sheltered from strong winds. 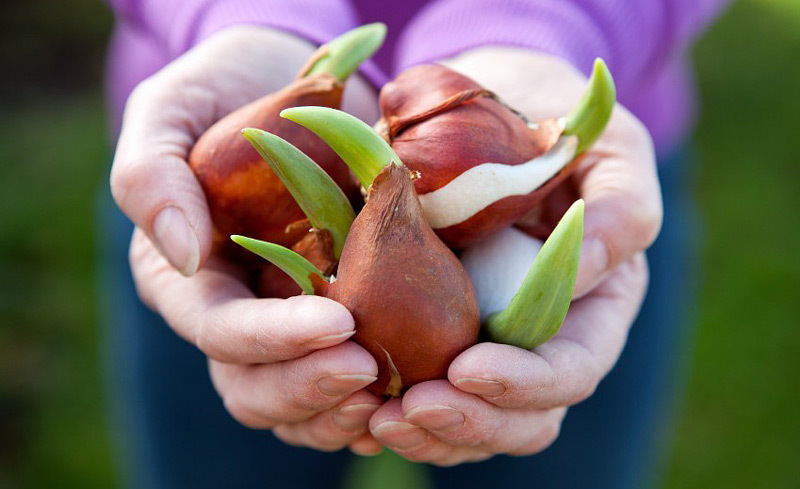 Plant tulip bulbs in fall, six to eight weeks before a hard frost is expected and when soils are below 60 degrees F. This is usually during September and October in the north, and October and November in the south. Prepare the garden bed by using a garden fork or tiller to loosen the soil to a depth of 12 to 15 inches, then mix in a 2- to 4-inch layer of compost. Dig a hole about three times as deep as the height of the bulb. Set the bulb in the hole, pointy end up, then cover with soil and press firmly. Space bulbs 4 to 6 inches apart. Water thoroughly after planting. If hungry voles or mice are a problem, plant bulbs in buried wire cages to protect them from getting eaten. 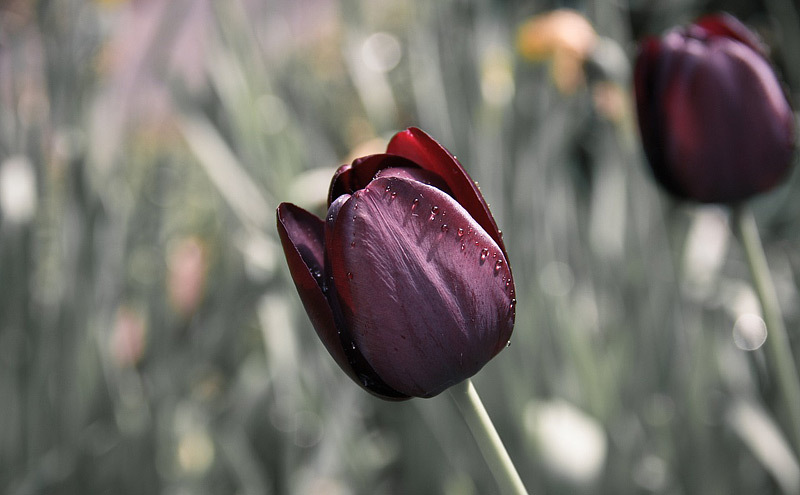 Keep tulips watered during dry spells in the fall. After plants are finished flowering in spring, cut back flower stalks but allow the leaves to die back naturally, hiding the unsightly foliage with annual or perennial plantings. An annual application of compost should provide adequate nutrients. 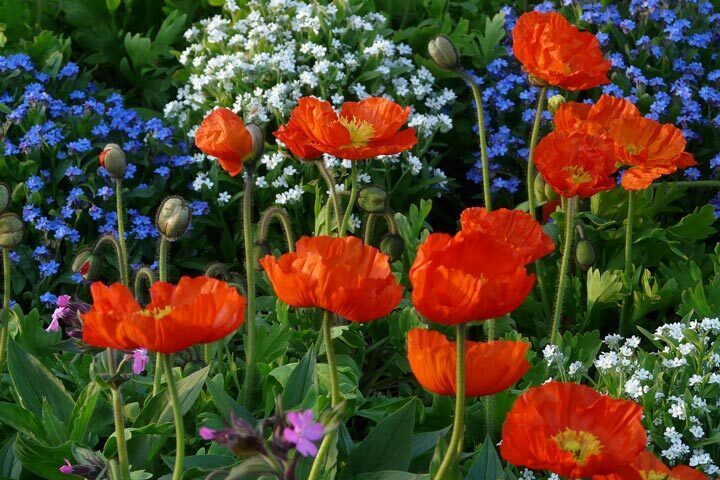 Large varieties may need replanting every few years; small types usually multiply and spread on their own.